Suspect in 4-year-old's death may be connected to other murder and robbery cases. 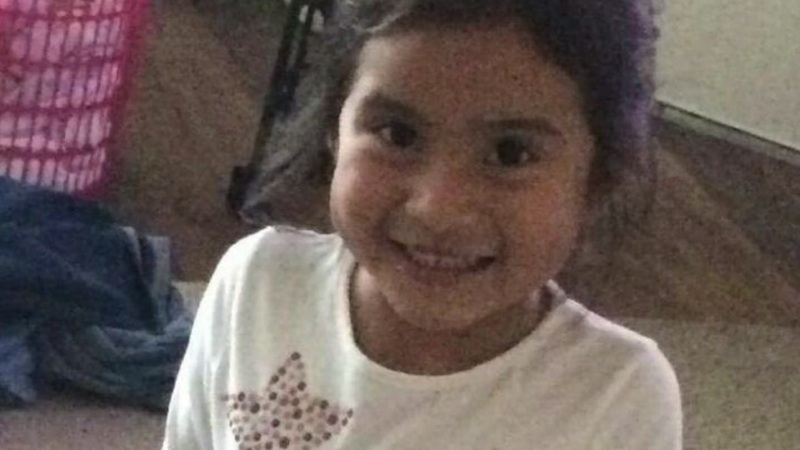 HOUSTON (KTRK) -- What began as arrests in the murder of 4-year-old Ava Castillo has expanded into multiple murder investigations, involving some of the same suspects. 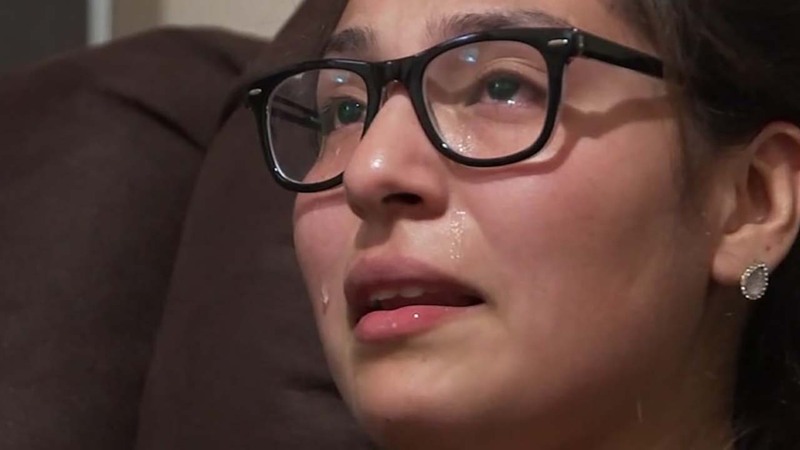 Castillo was shot last month, when her mother was confronted in a robbery outside their north Harris County apartment. She was wounded, as well as her other daughter. They survived. Ava was killed. Earlier this month, three teenagers were charged with capital murder in her death. Philip Battles, 18, Marco Alton Miller, 17, and Ferrell Dardar, 17, remain in jail. They were also connected to the murder of Ignacio Ortega the day before Ava was killed. He was fatally shot while gardening in his yard. A suspect in the death of a 4-year-old girl is speaking for the first time after being charged with capital murder. This week, Houston police connected Battles to the robbery and murder of David Trejo in September. He's alleged to have been an accomplice to Chad Holley, who's charged with capital murder in Trejo's death. Now, two more killings have been linked to what law enforcement considers a dangerous crew of young criminals. New information obtained by Eyewitness News reveals that Battles was present during a drive-by shooting in July outside a Walgreen's in northeast Houston. Bystander Edward Long was killed. We're told that Battles has also been connected to another robbery and murder in November, five days before Ava Castillo was killed. The victim of that shooting was Melvin Bonilla-Fuentes. 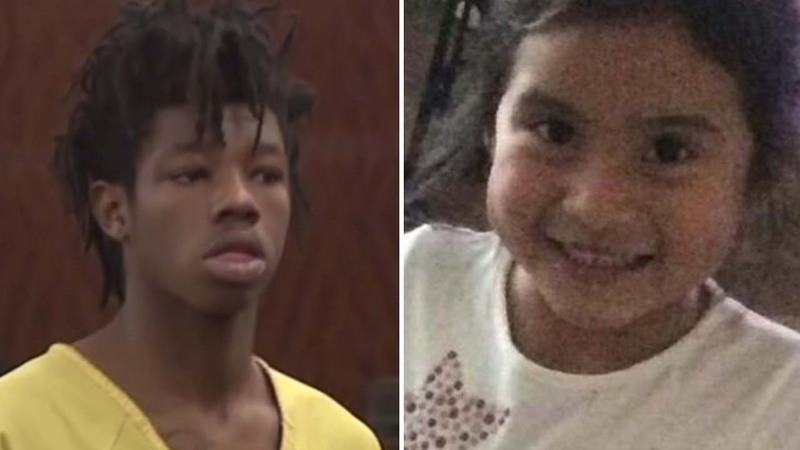 Three people have been charged with capital murder in the death of 4-year-old Ava Castillo, the Harris County Sheriff's Office announced Friday. In most of the cases, the victims have been Hispanic. Battles and the other defendants are believed to be responsible for more than 20 aggravated robberies and carjackings, many of them on the city's north side. A juvenile has been charged in the drugstore drive-by shooting. Battles is charged with two counts of capital murder in the Castillo and Ortega cases. A Crime Stoppers tip is credited with generating information that led to solving all five cases and revealing that they shared the same suspects.